When you receive images files that are embedded in Word, PPT, or even Excel files, how do you extract them from the Office file so you can save them separately? The best way is always to ask the author for the original copy of the image files so you can have the better quality of the files than the one extracted from the Office file. But if all you have in hand is the Office file with embedded images, here are some tips that could be useful for you. 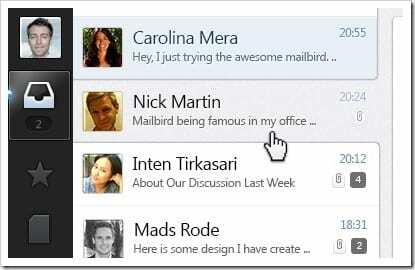 If the file you have is the newer version used in Office 2007 or later version, things are a lot easier. 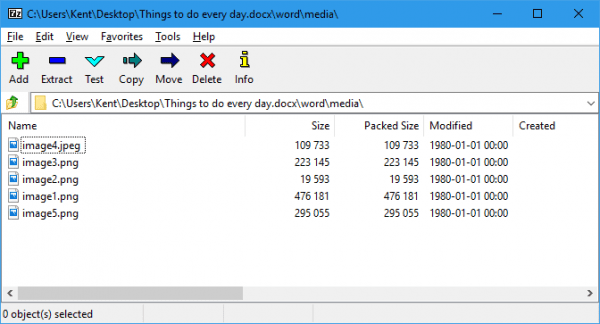 Simply open the file in a File Archive app like 7-Zip, navigate to word and media folder, and extract all image files from there. If the file you got is in the older 97-2003 format, the above method will not work. You will need to open the file in Office native app and save as Web Page (*.html, *.htm) file. The newly created Web Page file will have a separate folder that holds all the image files embedded in the original Office file. 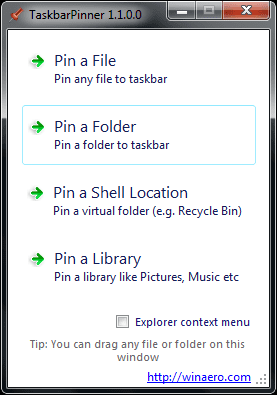 Right-click on the image you want to save and choose Save as Picture… from the context menu. You can also choose which format you would like to save from the Save as type drop-down menu in the File Save dialog box. That’s when you need a tool to do the job. 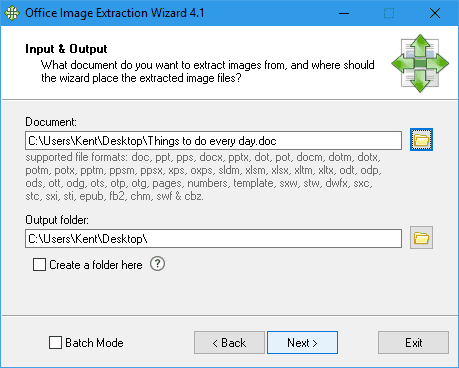 Office Image Extraction Wizard is an open source tool that allows you to easily extract images from many types of Office documents and ebook formats like ePub, and save these as normal picture files on your hard drive. It supports more than 45 common file formats, including 97-2003 Office format, 2007 or later Office format, OpenOffice format, NeoOffice format, Apple iWorks format, or even Adobe Flash .swf format. Using the tool is pretty easy. Just follow the wizard and the tool will do the rest. Note that it also comes with a portable tool if you want to include it in your toolbox. 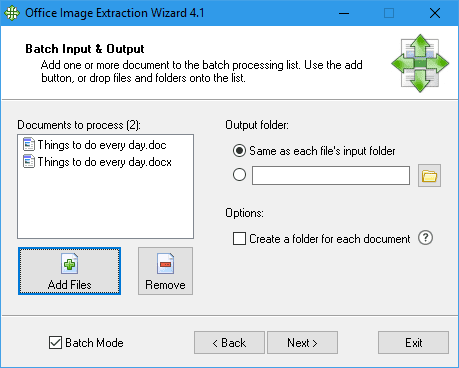 Check the “Batch Mode” option, add more Office files in the left box, you can extract image files from multiple Office files at once.